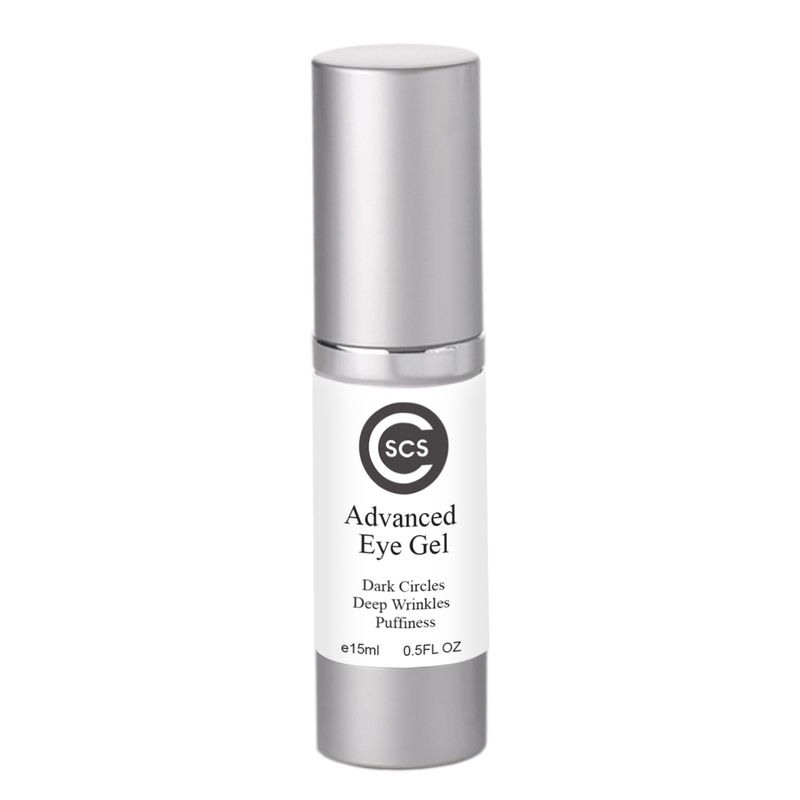 CSCS Advanced Eye Gel is the BEST formula for the skin around your eyes. It is based on cell targeting using Cucumber, Camellia Sinensis Extract, and Honey extract, all working deep down of the underlying layers of the skin around your eyes. I have been researching Camellia Sinensis for awhile now. And when I saw this up I could not pass on applying for this amazing eyegel. 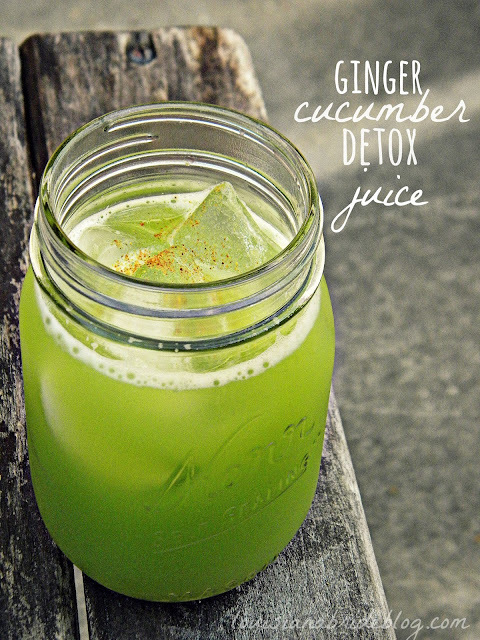 It is hydrating like a cream with super ingredients. I use this 2x a day. And I am already out. I loved it. The cosmetic and dermatological communities fervently laud green tea, mainly due to the fact that it contains the polyphenol epigallocatechin-3-gallate (EGCG). EGCG polyphenols are widely known for their anti-carcinogenic and antioxidant abilities, and have been shown to inhibit the body's immune suppression and skin cancer induction that typically follows UVB exposure. A 2001 study in the journal Carcinogenesis demonstrated how, after exposure to sunlight, the dermal application of EGCG can effectively reduce the body's oxidative stress and increase its enzyme and amino acid activity (mainly catalase and glutathione).